Clicking the button will take you to Paypal where you can designate the donation amount of your choice and donate via debit or credit card. 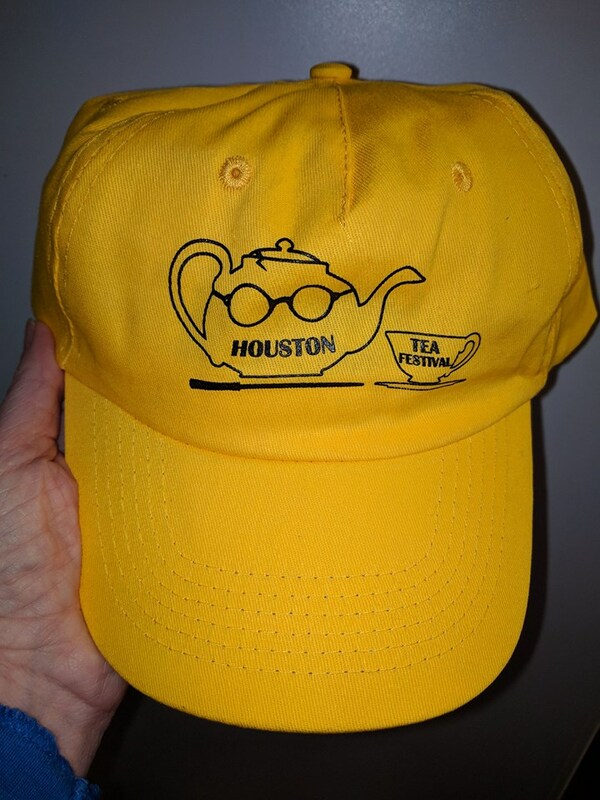 Click here to donate to Lone Star Houston Tea Festival, Inc.
Several attendees complimented our volunteer hats and asked if they could buy one. Now that the festival is over and there’s no danger of anyone confusing you for a volunteer, you are welcome to purchase a hat for $5 plus shipping & handling, or meet up with us in the Houston/Clear Lake area to pick up a hat in person. Contact festival@houstonteafestival.com to arrange a pickup. 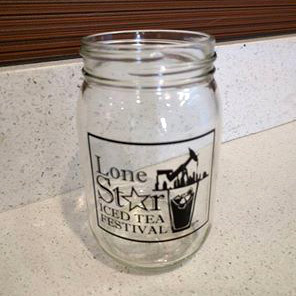 Miss your chance to grab a Lone Star Iced Tea Fest Mason Jar at the festival? Pick up one of these commemorative 12-ounce mason jars and support the festival! Proceeds go to support the Lone Star Iced Tea Fest. Contact festival@houstonteafestival.com to arrange an in-person pickup or to have one shipped to you!